Budget 2016: Licence fees trimmed, ABC & SBS spared major cuts. 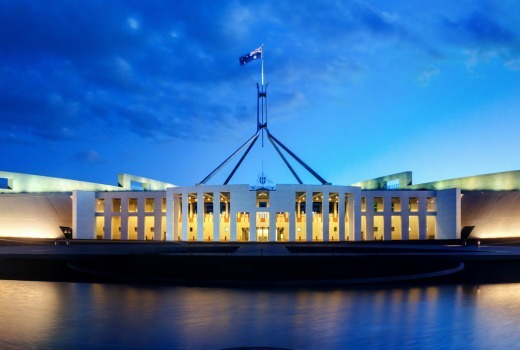 Federal Treasurer Scott Morrison has delivered his first budget. Commercial Free to Air networks will see their licence fees reduced by $48 million-a-year, amounting to a 25 per cent cut. The ABC will receive $3.1 billion in base funding over the next three years, while SBS will get $814 million. The fee for commercial television licensees that earn $100 million or more will fall from 4.5 per cent of revenue to 3.375 per cent. Networks were hoping for bigger cuts or an abolition of the fees. The public broadcaster will receive an additional $41.4 million over three years towards local news and current affairs services under the Enhanced Newsgathering budget — down from $69.4 million. The Enhanced Newsgathering Program, established under the Rudd government, included the establishment of outer-suburban bureaux, a National Reporting Team, state-based digital news, the ABC Fact Check Unit and improving live-linking capacity in the regions. 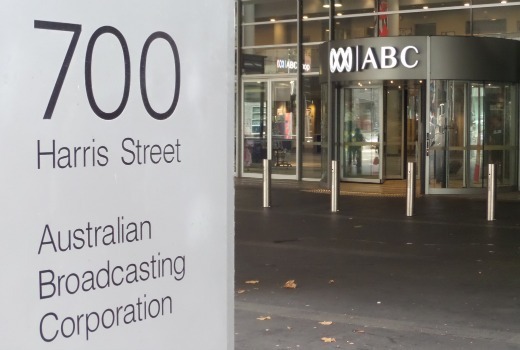 ABC News indicated it will seek to maintain as many of the initiatives as possible, with a focus on regional and outer-suburban areas, but there will be changes to staffing and programming as a result of reduced funds. SBS will receive an additional $8.3 million over three years to provide multilingual, multicultural and Indigenous media services. It will also receive $6.9 million over three years after the senate rejected its push for increased primetime advertising. 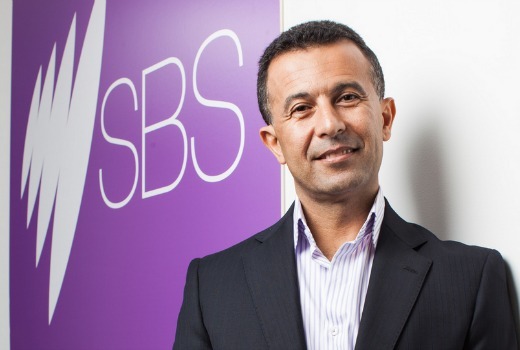 SBS Managing Director Michael Ebeid said, “At the heart of SBS is a commitment to contribute to the health of our multicultural society and this funding acknowledges the special value of SBS programs and services to Australian audiences. “The funding will support SBS services at a time when there is higher engagement and demand than ever before, with audiences expecting content to be delivered across a multitude of digital platforms and devices. “It will enable SBS teams to continue delivering on our Charter by providing balanced and high-quality news and current affairs, services that aid participation in Australian life for our four million LOTE (Language other than English) speakers, and unique programs which inspire a greater understanding and appreciation of our nation’s diversity.